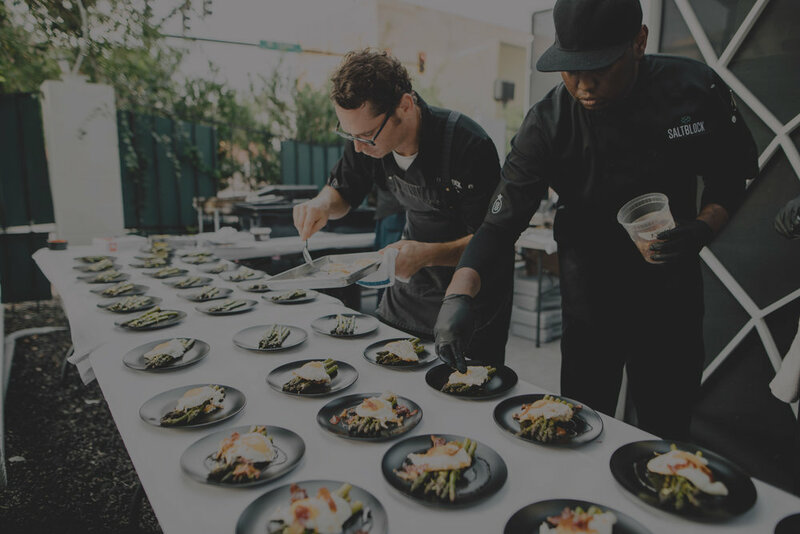 PRIVATE EVENTS, GALAS, COCKTAIL PARTIES AND MORE.  Creating a Hospitality Experience for our clients starts the moment they discover us, speak with a SaltBlock representative and ultimately experience our product first hand. So we keep in mind the importance of serving our clients, before, during, and after the physical service portion of their event. Get a taste of Saltblock. Experience some of our menus. Copy of How can we help you?